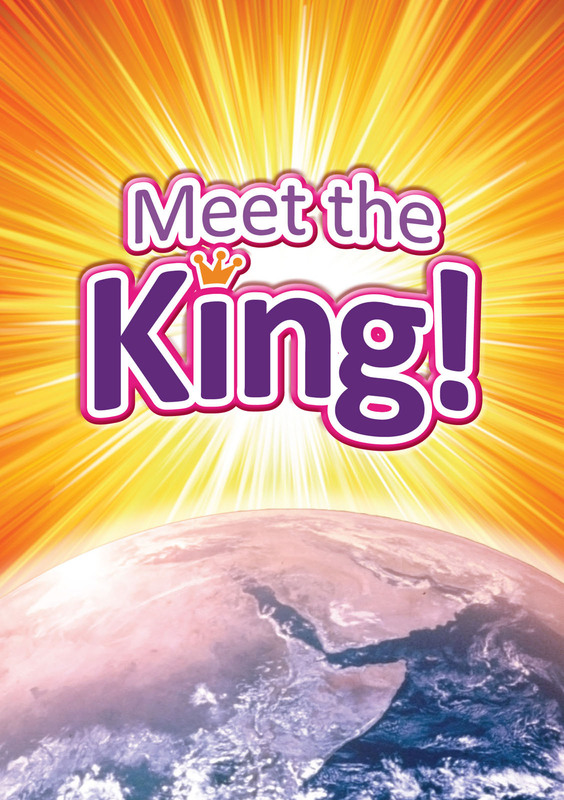 “Meet the King!” is an 18 page full-colour evangelistic booklet, introducing children to the birth, life, death and resurrection of Jesus. It has a clear Gospel presentation and gives children the chance to sign up for a free Bible correspondence course. This booklet is very suitable for distribution approaching Christmas and Easter, but can be used any time of the year. Our free offer of this booklet for mainland Britain has expired, but it is still available for purchase in our online shop on the CEF Ireland website. Please click on the image, to go directly to the “Meet the King” page in our online shop if you would like to order the booklet.